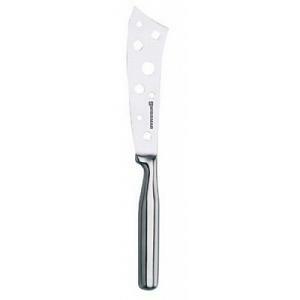 This cheese knife from Swissmar is designed especially for moist cheeses such as blue, feta, Stilton, brie, Camembert, and more. 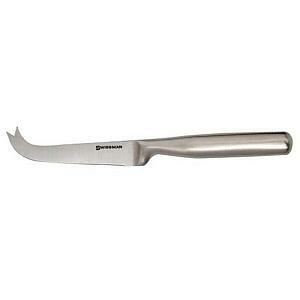 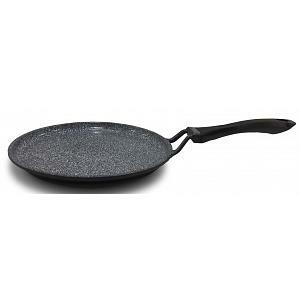 The knife is made from highest quality stainless steel and features an ergonomic handle. 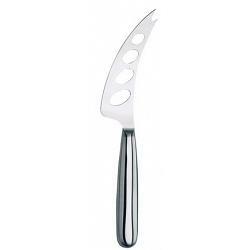 The forged moist cheese knife comes in a gift box and measures 23.5cm / 9.25 inches.